Loon, a subsidiary of Google's parent company Alphabet, will deliver a network operating system design that Telesat can use to support its global Low Earth Orbit (LEO) satellite constellation. The design will adapt and expand on Loon's cloud-based, temporospatial Software-Defined Network (SDN) platform that Loon uses today to deliver mobile data services over its fleet of stratospheric balloons. Under the agreement, Loon will adapt its SDN platform design to enable Telesat's LEO constellation to help consistently deliver a fiber-like broadband experience on a global basis to both fixed and mobile terminals. The Loon SDN will be specifically customized for Telesat's use. "Loon's cloud-based SDN platform is already managing services over the Loon high-altitude balloon network and Telesat is pleased to be working with Loon to have Loon optimize their solution for Telesat's LEO constellation," said Telesat Vice President (VP) Erwin Hudson. "Loon has unique experience developing sophisticated network management software that assures delivery of reliable broadband services over highly dynamic networks that undergo constant change. 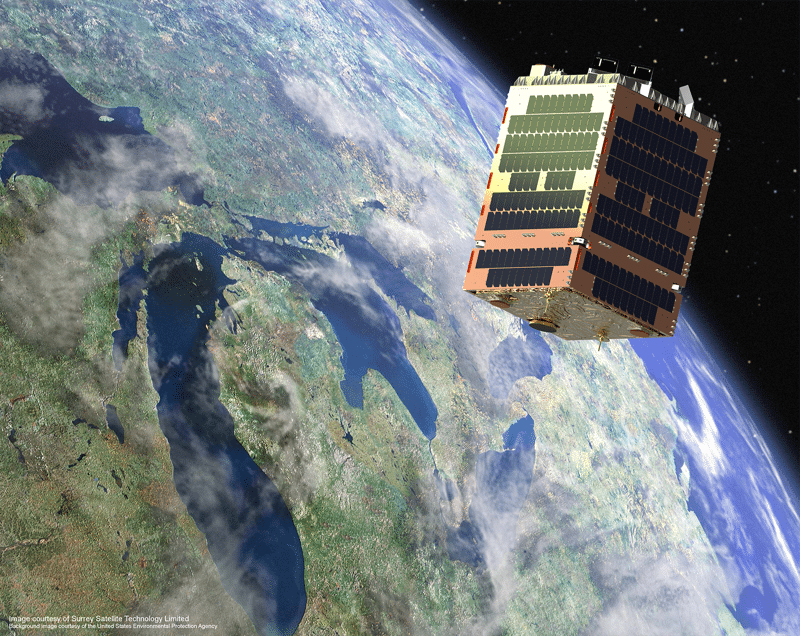 The addition of Loon brings an entirely new set of capabilities to the world-class supplier team Telesat has built for our LEO program – capabilities that will give Telesat a powerful competitive advantage in our global broadband service offerings."